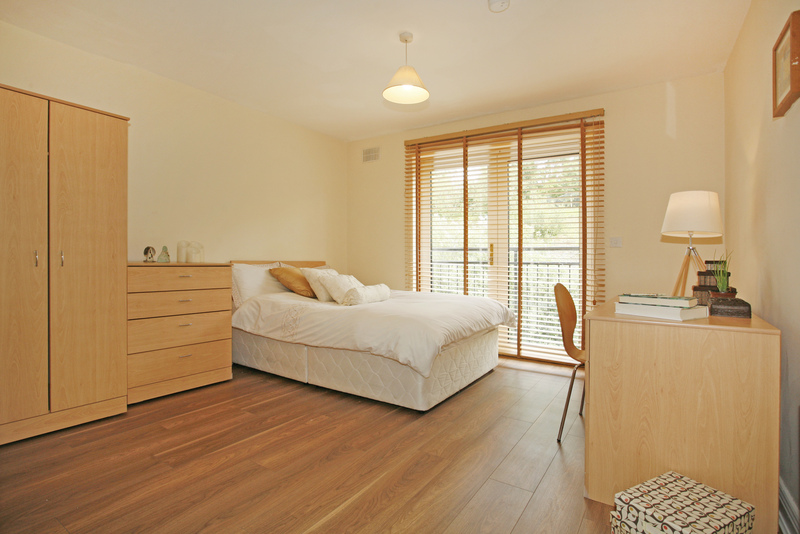 It is a home away from home in a confined Courtyard setting that provides a unique student living experience. 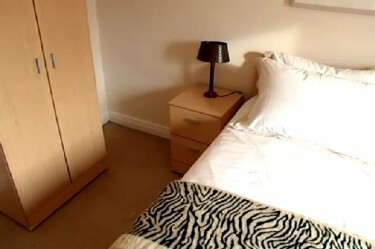 Limited availability for all room types. Apply today to avoid disappointment. Why live anywhere else when everything you need could be on your doorstep? 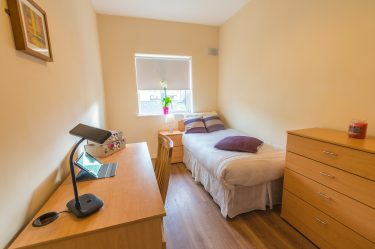 Courtyard Student Village offers students a wide range of facilities to make living on campus as hassle-free as possible. Check out the full list below. I was an incoming first year student to the University of Limerick in 2014/2015. 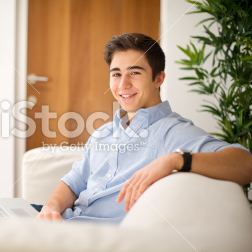 I didn’t know anybody else studying here but thanks to Courtyard student village I found it very easy to settle in. I was housed with other first year students who were also studying physiotherapy. This made the integration to college life much easier accompanied with having a secure location to live in. 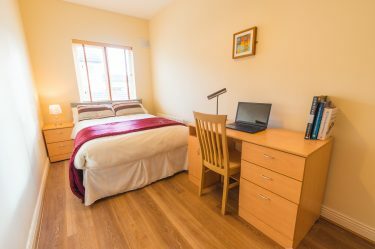 Having visited other student accommodation throughout my stay, there is no comparison to the spacious and comfortable living provided in the courtyard student village. We were provided with much more than a room, rather it was a home away from home scenario with the layout of the 4 bedroom houses. 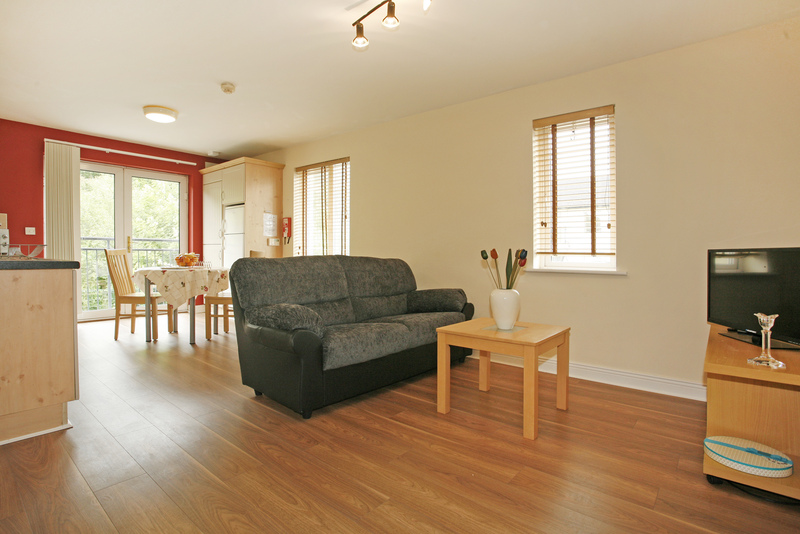 The Courtyard Student Village is situated three miles from Limerick city and sits on the banks of the River Shannon. It is neighbored by the residential community of Castletroy to the south and the 600-acre National Technological Park to the east.